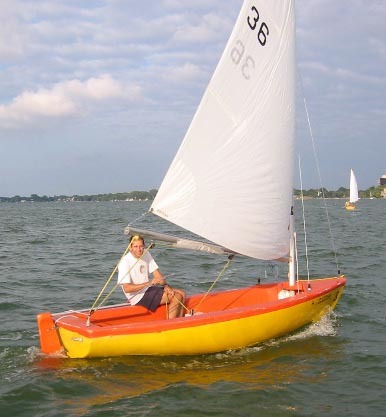 Conceived for use at college sailing programs and designed by Prof. George Owen of MIT. The first boats were built of wood in 1935 at Herreshoff Manufacturing. In 1958 a new version from Beetle Boat Co. became one the earliest use of fiberglass for boat construction. A number of variants of the TECH DINGHY have been built over the years. 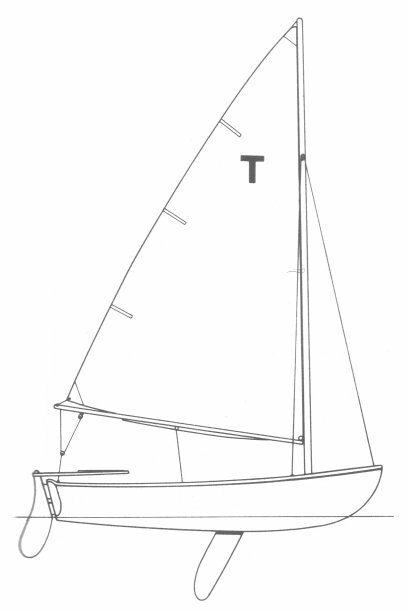 The original design, used primarily on inland waters, (such as the Charles River in Boston MA, USA) was later modified for use in the mid-west, were they were sailed in rougher conditions. Another version based on this design was sold as the INTERCOLLEGIATE by Paceship of Canada. 6th generation re-design by Penn Edmonds (early 1990's).